Bellator Fighting Championships continues to add to their impressive stable of fighters, this time adding battle-proven veteran Joe “Diesel” Riggs to its ever expanding list of talented fighters. 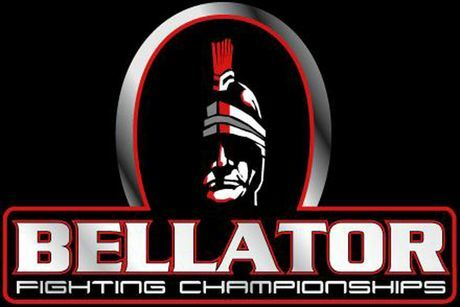 Bellator Season 4 airs on MTV2 in March 2011. Having won six of his last seven fights, Riggs joins Bellator with an impressive 34-11 record that includes 31 stoppage victories. A native of Phoenix, Arizona, Riggs began his journey to MMA when he picked up boxing at just 10-years-old before wrestling in high school. A two time All-American, Riggs met current UFC Heavyweight Champion Cain Velasquez at the High School National Championships. With a Golden Gloves boxing title under his belt and widely established as one of the top high school wrestlers in the country, Riggs’ decision to make the transition to MMA was an easy one, and at the age of just 17-years-old he took his first fight and hasn’t looked back since. A true veteran of mixed martial arts, Riggs is a former WEC Middleweight Champion who has fought for the UFC and Strikeforce, with impressive victories over Strikeforce Champion Nick Diaz, and UFC veterans Phil Baroni, Chris Lytle, Kendall Grove, and Joe Doerkson. After winning his last two fights, including a submission victory over Louis Taylor in August for Strikeforce, Riggs looks to continue his winning ways with Bellator. “Joe Riggs is a battle tested veteran who brings it in every fight. He is a great addition to our middleweight division, and I’m looking forward to seeing Joe in action during Season 4” said Bellator Chairman and CEO Bjorn Rebney. Riggs will certainly get his chance, as Bellator boasts one of the strongest Middleweight divisions in the sport. It was a fact not lost on the experienced Riggs.